The BCCO looks forward to becoming an integral part of our community. Although we are an unpaid ensemble, our expenses are many, from paying for basic supplies like music stands to being able to purchase or rent music. You can help by making a tax-deductible contribution. 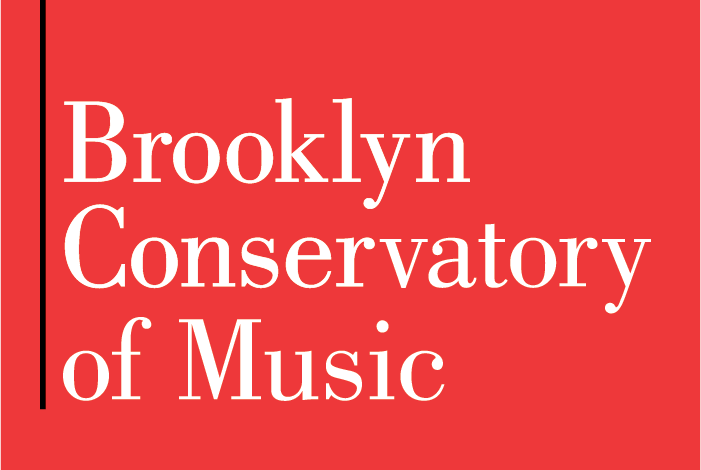 © 2005-2017 Brooklyn Conservatory Community Orchestra.